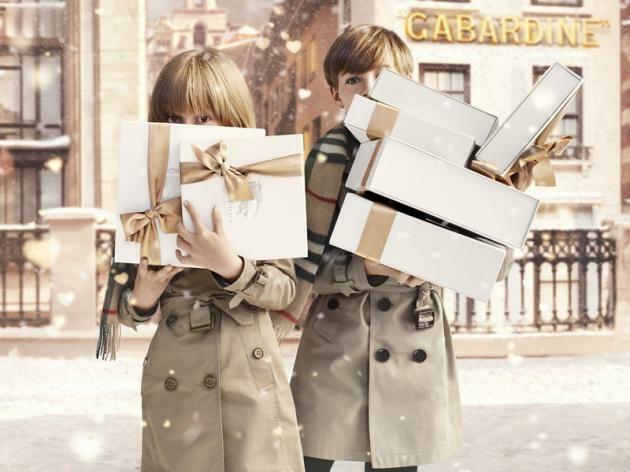 Burberry has launched its Festive 2013 campaign to culminate an entire season that celebrates love. 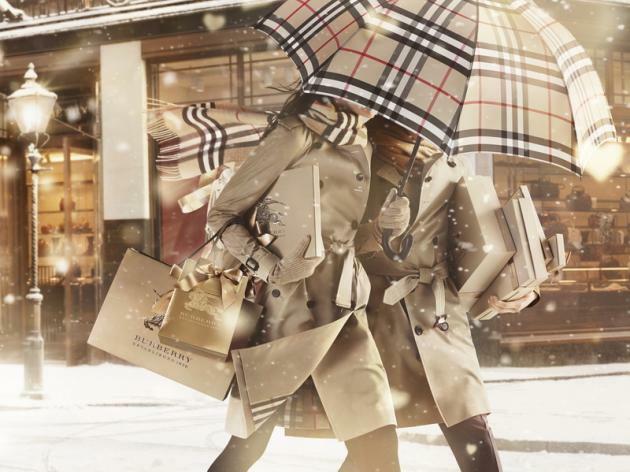 The Burberry With Love campaign exudes a beautiful vibe showing the festive cityscape of London through a series of images and a video set to Tom Odell's 'Hold Me'. 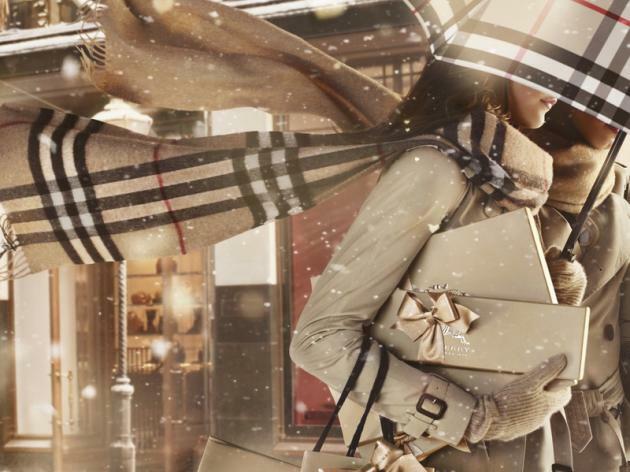 The campaign is spread across the British label's social media pages, including a 25-day countdown to Christmas on Instagram, which will begin December 1. 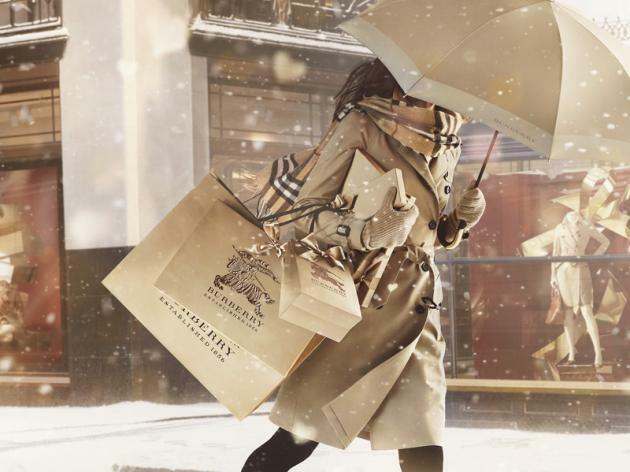 Burberry has also lined up special events in London's Regent Street and Covent Garden stores to coincide with the switching on of the Christmas streetlights.